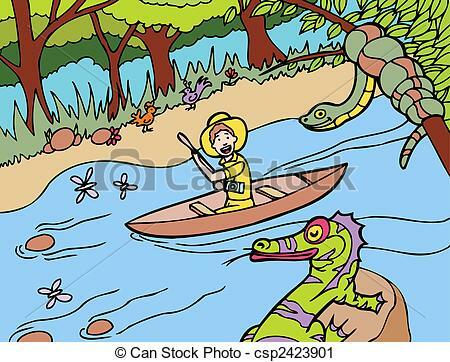 Amazon river hand drawn cartoon image style. 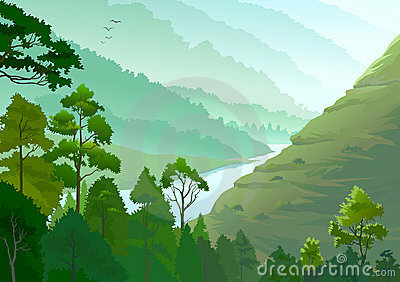 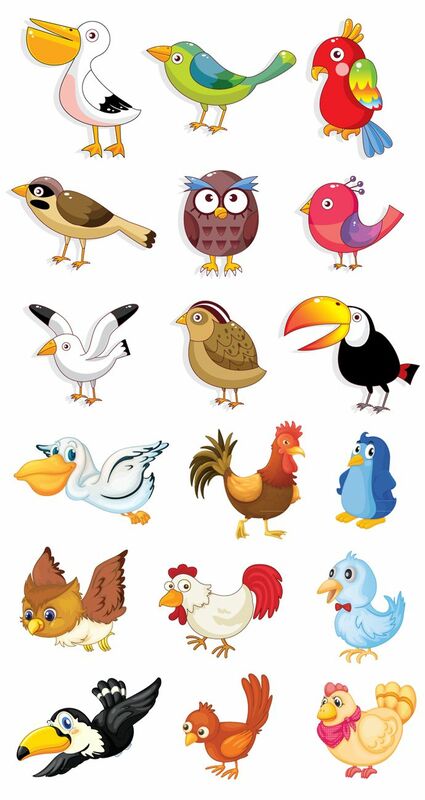 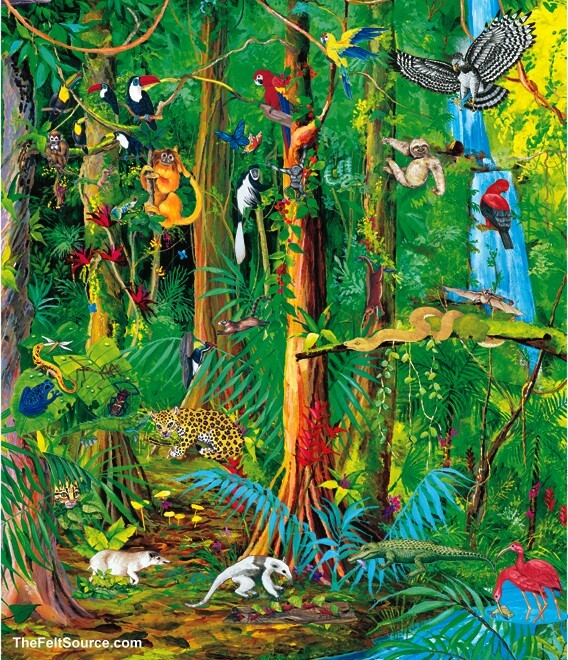 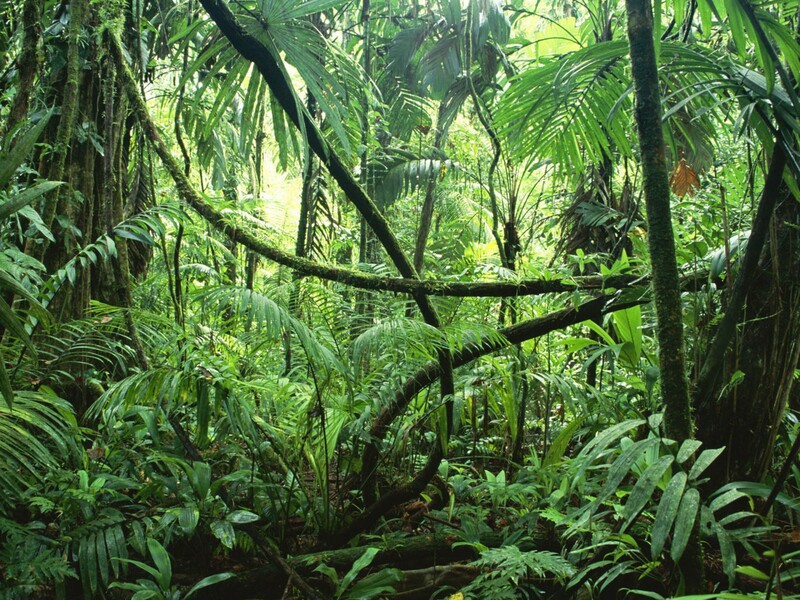 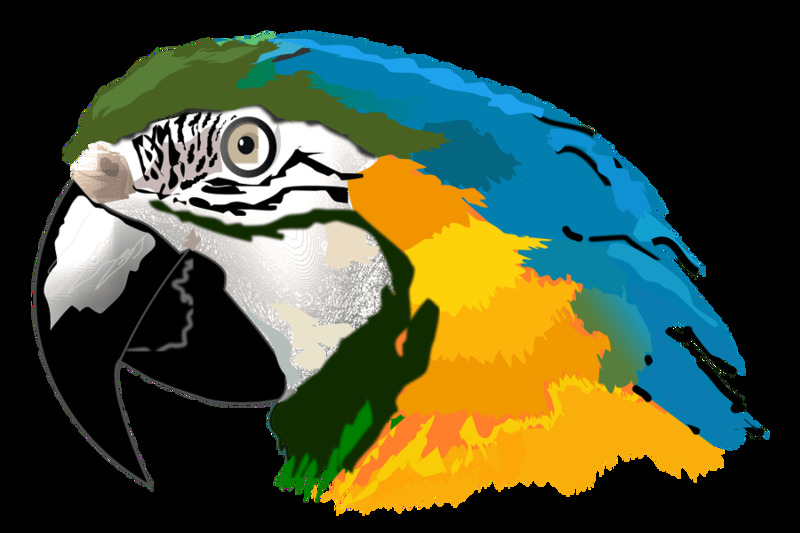 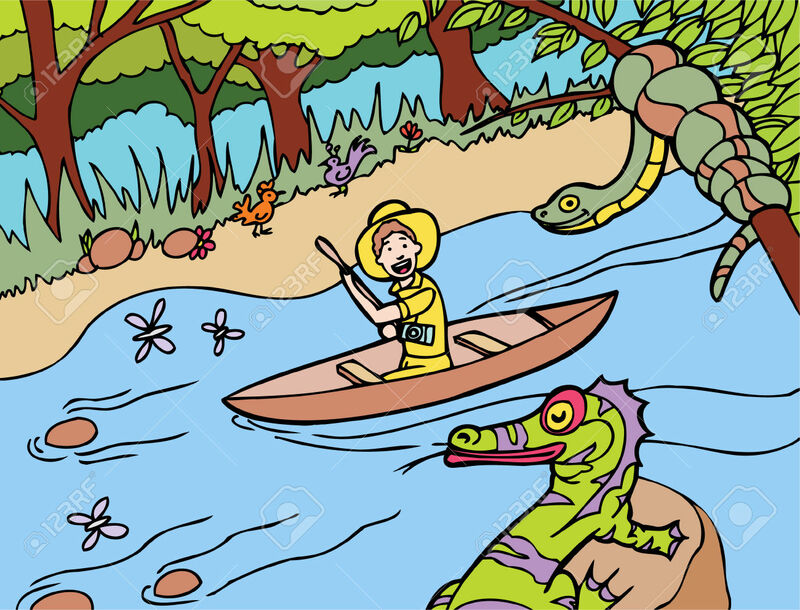 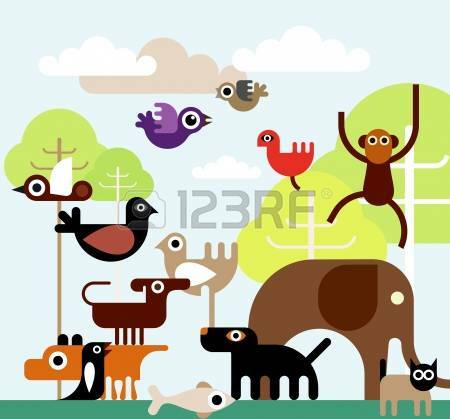 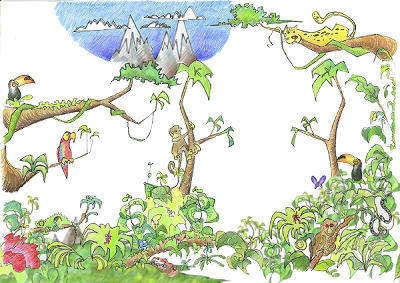 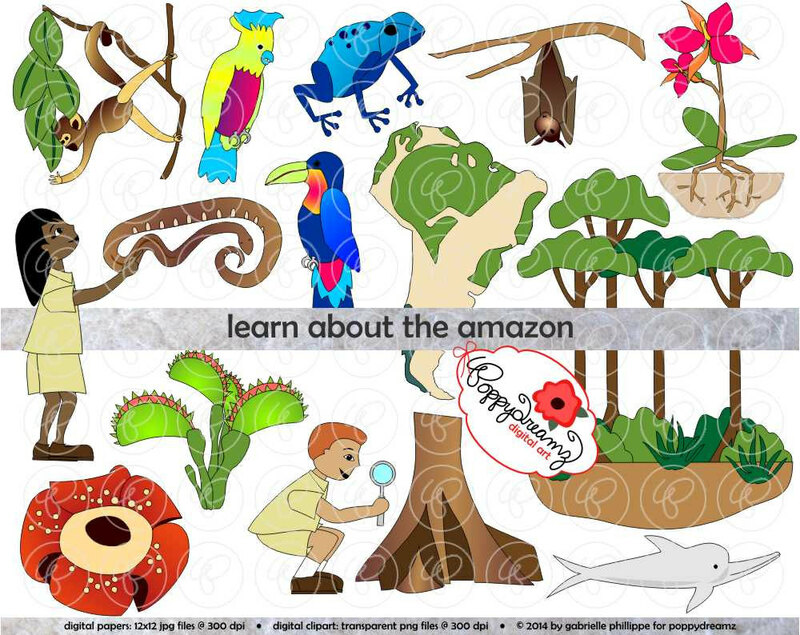 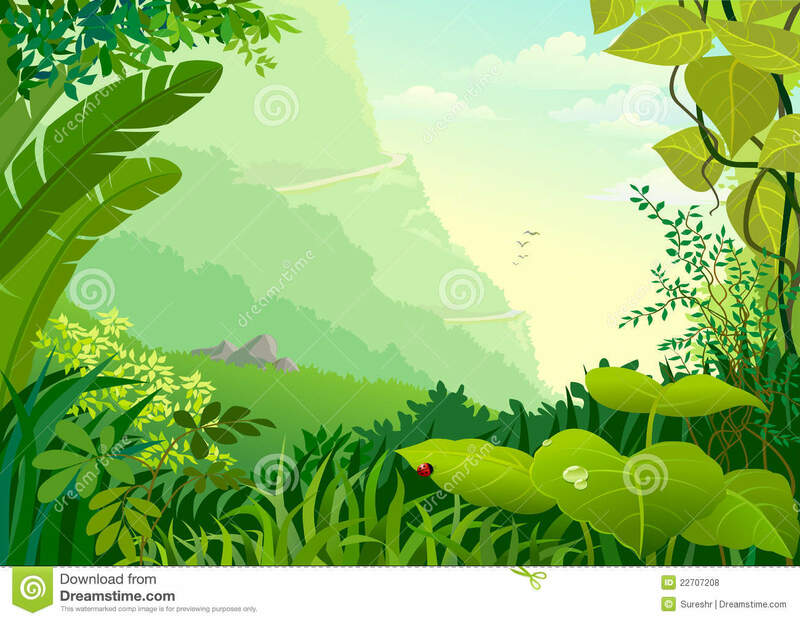 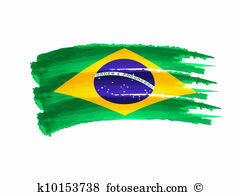 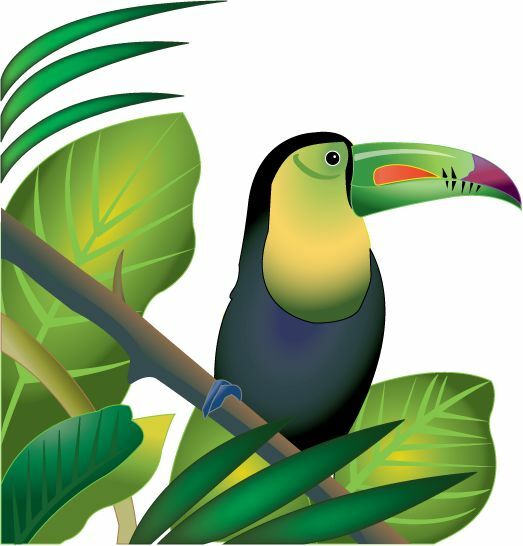 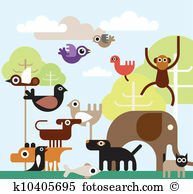 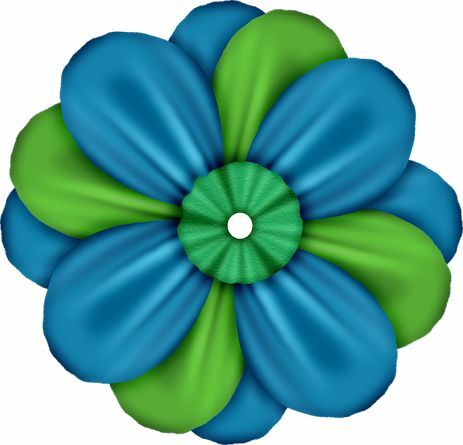 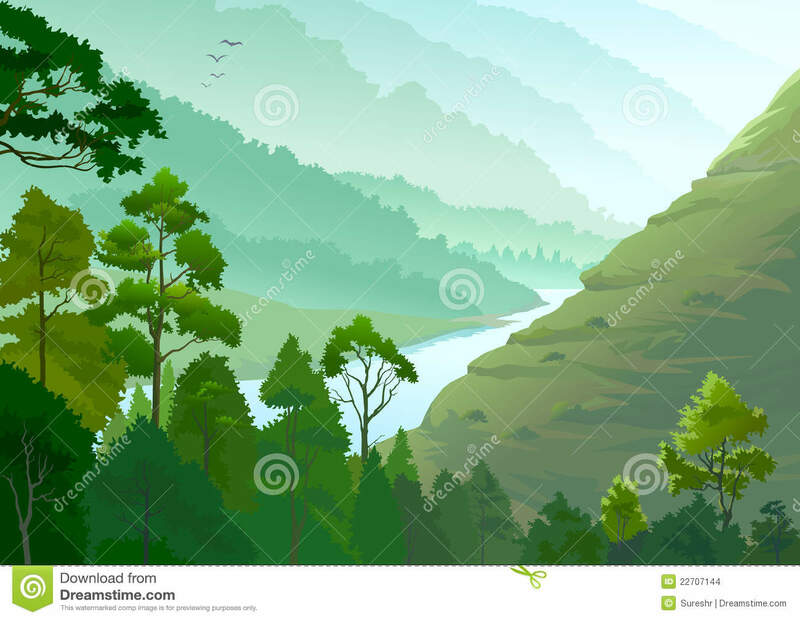 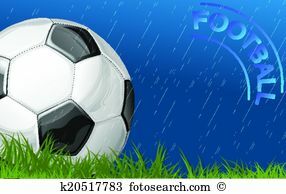 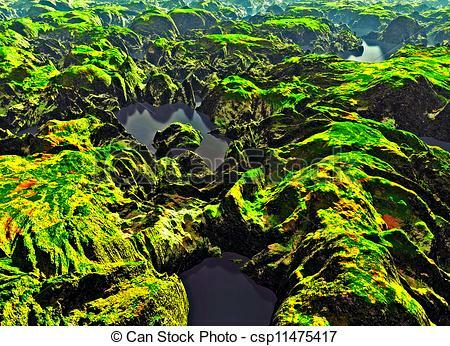 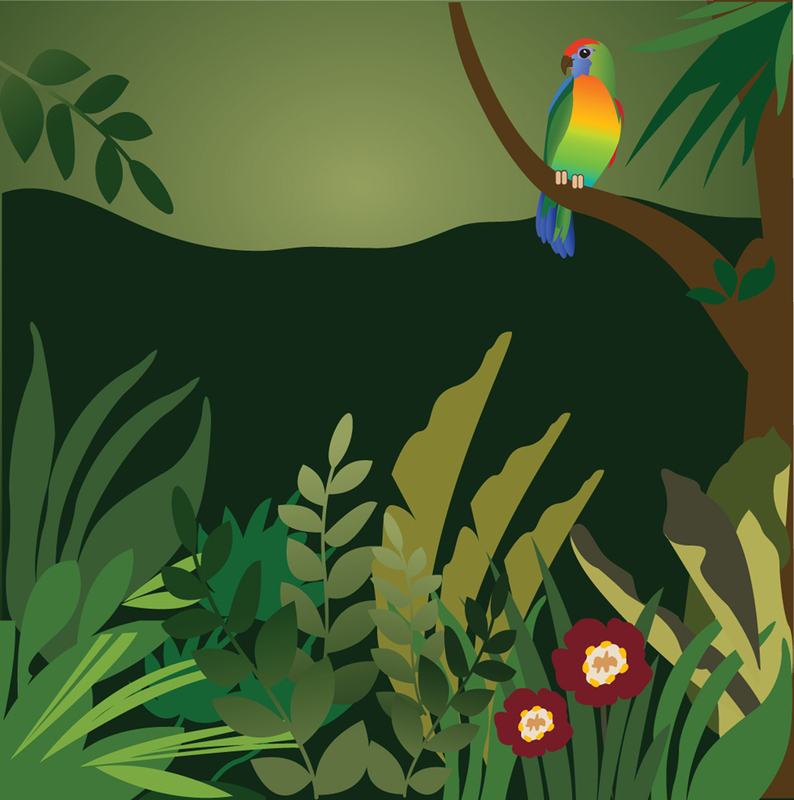 Rainforest Clipart - 63 . 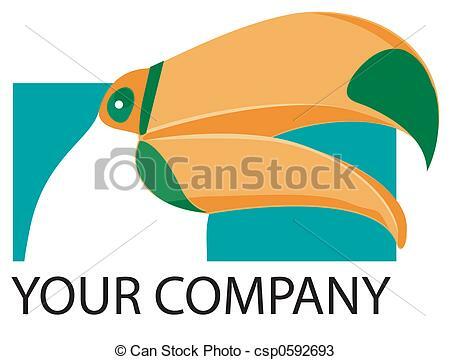 V.24.1.7 Page loaded in 0.11063 seconds.